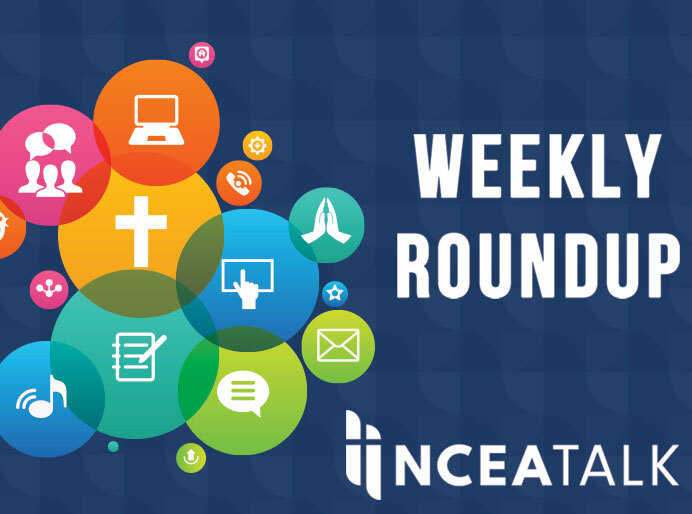 This week I focus the blog and the podcast on the Cristo Rey model. Why not spend a little time learning about one of the greatest new innovations going on? 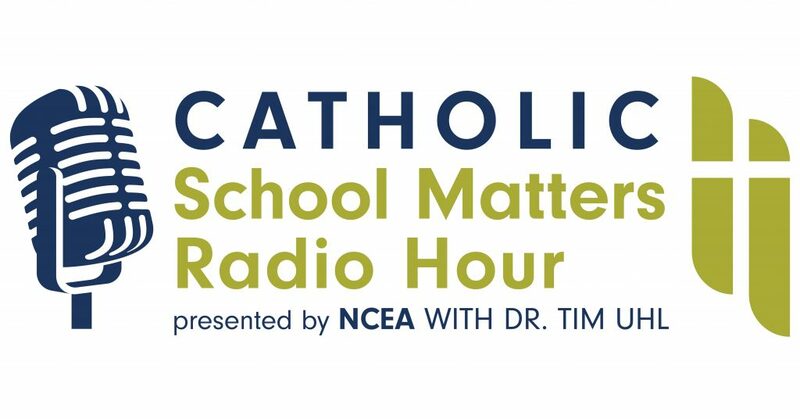 On this week’s Catholic School Matters Radio Hour podcast, the focus is on the Cristo Rey network. 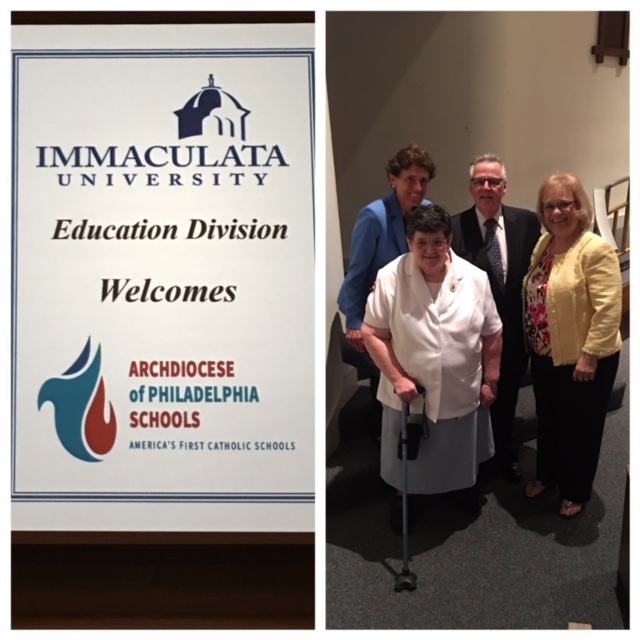 First, President/CEO Elizabeth Goettl of the Cristo Rey network joins me to discuss the origins of the Cristo Rey network and how it operates as a system.